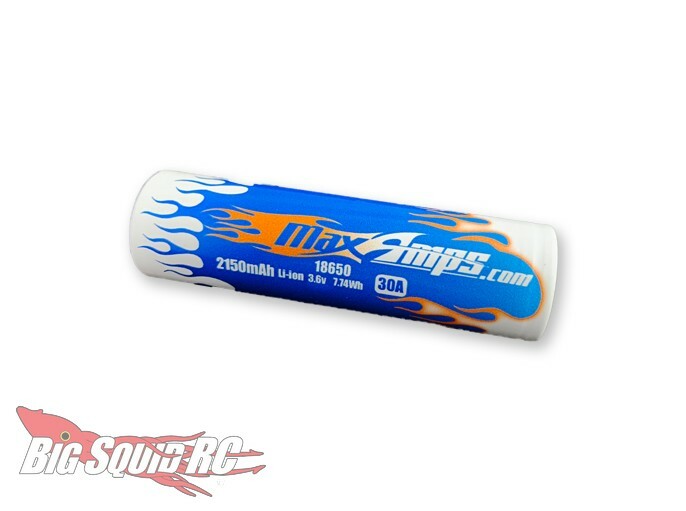 MaxAmps Announces New 18650 Lithium Ion Cells « Big Squid RC – RC Car and Truck News, Reviews, Videos, and More! The folks over at MaxAmps have announced a new pair of new 18650 Lithium Ion Cells. Available right now are 2150 and 3450mAh capacities, cells that are perfect for applications like rc cars, flashlights, e-cigs, electric scooters, robotics, car starter packs, etc. The 2150 is a high current design for high amperage output, while the 3450 is designed for maximum run-time. The 2150 is priced at $9 each, while the 3450 is $12. 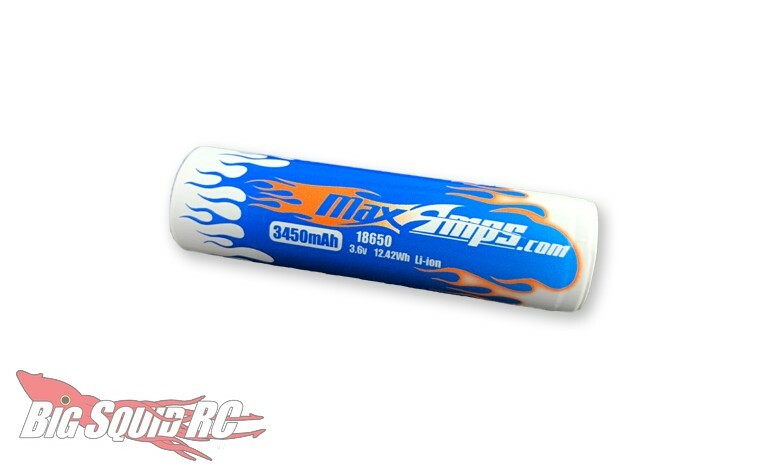 Get full 18650 Lithium Ion Cell information over on the official MaxAmps website. Read up on more MaxAmps News right here on BigSquidRC.